Whether you’re ready or not, it’ll be fall in a matter of days. 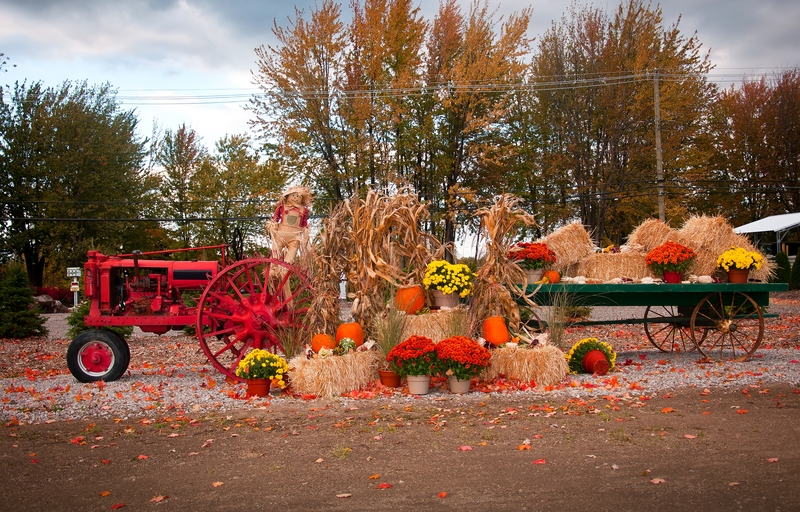 To get into the spirit of autumn, you should check out this year’s Fall Festival at Cox Farms. 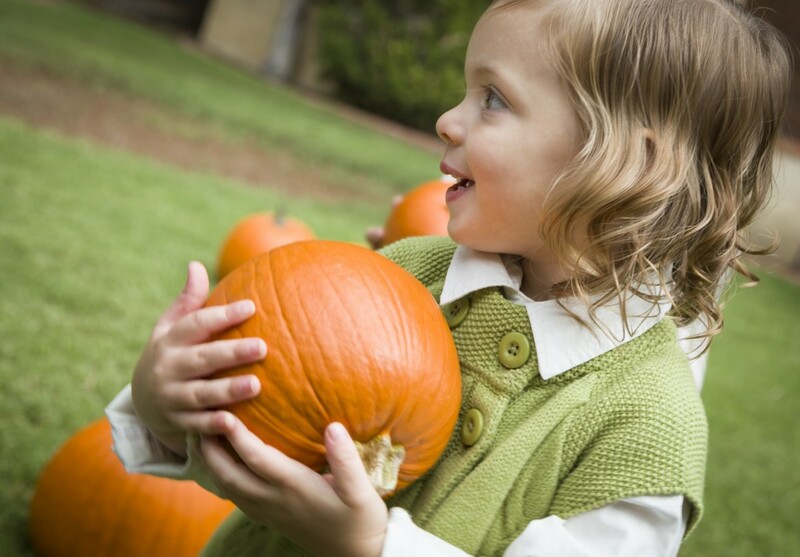 Every year, it’s a family-friendly harvest celebration full of fun — and a bit of Halloween fright, too. The festival kicks off with a preview weekend Sept. 17 and 18 before the full festivities begin the following weekend. The festival will be in action every day between Sept. 24 and Oct. 31 from 10 a.m. to 6 p.m., so it should be easy to find time to attend. On Sept. 24 to 25, public servants can save $5 on up to four admission tickets, so if you’re a firefighter, EMT, educator, nurse or an employee of any level of government, take advantage of this offer and bring the family along. After the festival wraps up on Oct. 31, the fun isn’t entirely over. On Nov. 5 and 6, Cox Farms will host “Pumpkin Madness,” which recycles the year’s Jack O Lanterns in dramatic fashion — by dropping them off a high drop, stomping on them, throwing them into nails and more. Who says smashing pumpkins has to be an act of vandalism? For those who are anxiously awaiting Halloween, you can get your scares early at Fields of Fear, the annual creepshow that takes place at Cox Farms. In addition to the obligatory hayride (which is zombie-themed), be sure to check out the corn maze and The Forest, a half-mile-plus walk through the dark woods. Fields of Fear isn’t recommended for young kids, so you know you’re in for some real scares and not just cheesy gimmicks. The frights begin on Sept. 23 and will occur Friday and Saturday nights until Oct. 29. 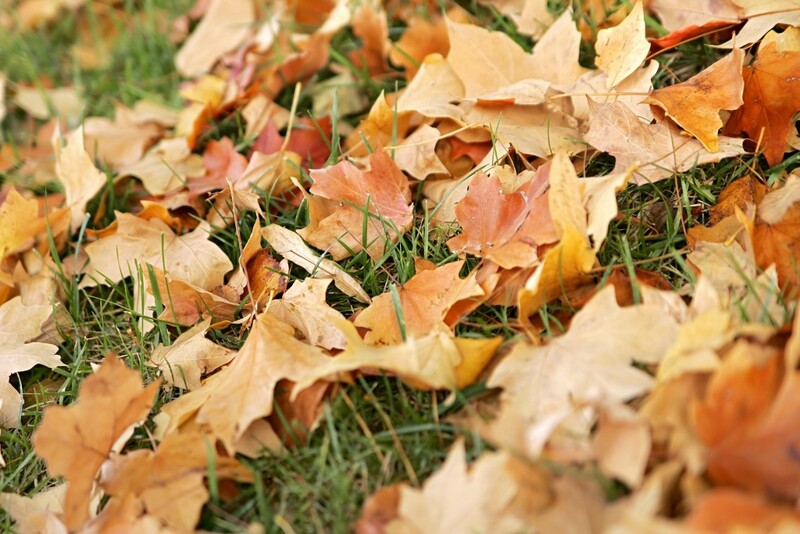 The Fall Festival offers the perfect opportunity to jump into the autumn spirit this year. Fall is a holiday of harvest that has a deep connection with agriculture, and that’s easy to forget nowadays. Head out to Cox Farm to experience what the season is all about. West Broad Residences is an upscale housing community in Falls Church, VA. We’re a short drive from both the hustle of Washington, D.C. and the quiet country out by Cox Farms. If you’re looking for a new home in the Falls Church area, you need to come check out West Broad Residences. Schedule a tour online today or get in touch with us to learn more.